Mackerel fish is a name applied to different types of pelagic fish in the ocean. They habitat are in tropical and temperate sea. They can be found easily along the offshore or the coast on ocean environment. Mackerel as food is very popular just like other oily fish such as sardines, tuna, and salmon. However mackerel usually have smaller size compared to the other types of these fish. Mackerel is an important sea food consumed worldwide and it provides many nutrition that are good for body: protein, minerals, vitamins, carbohydrate, and omega 3 fatty acids. 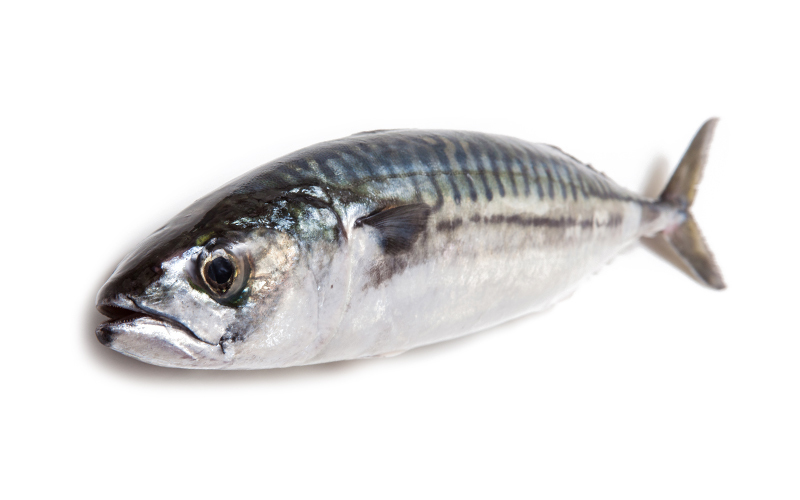 Using mackerel as one of the dietary menus is recommended because they are low in calories and fats. Mackerel fish also popular for Japanese sushi dish ingredient. Atka mackerel can be found in US – Alaska and this is a kind of fish that managed well during fishery while damaged to the seafloor less. The best thing about Atka mackerel is compared to the other fish, it has low amount of mercury level but high omega 3 fatty acids content. The eco-rating for this mackerel fish type are okay. 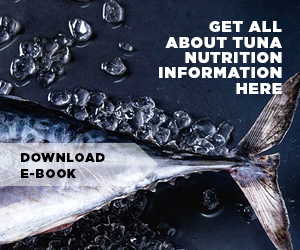 Before you consume King Mackerel fish, it is better to think twice because this large size of fish has the highest level of methyl mercury compared to the other mackerel on this list. 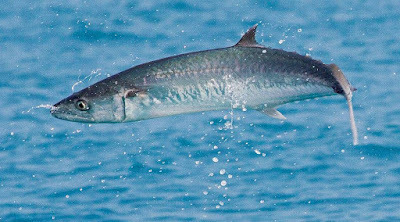 King mackerel live in temperate and tropical waters of western Atlantic and this fish can reach almost 1.8 meters or 6-ft in length. In addition of why you better avoid this fish is because in some area, they can bring toxins such as scombroid or ciguatoxin that lead to an illness. 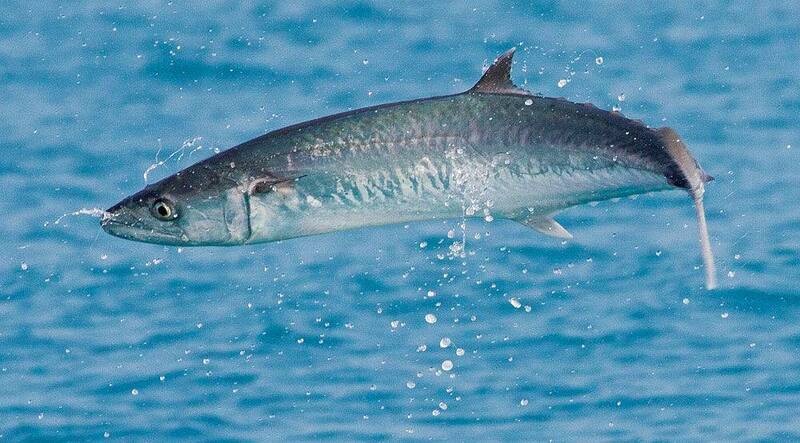 The best thing about King Mackerel is that they mostly wild captured instead of fish farm by marine fisheries. Just like King Mackerel, this is a kind of fish that you need to be avoided due to the high level of mercury content. This fish still silvery relative of the tuna and they like to migrate in large school or group. As for the length size, they can grow up to 0.9 meters or almost 3-ft. The fish may contain ciguatoxin as well which very toxic and can cause an illness. Spanish mackerel of course, they easily found in Spain followed by US. They also wildly captured by marine fisheries using hooks, trap nets, and beach seines. Atlantic mackerel can be found in United States and Canada as well as in North Atlantic. It is a relative of the tuna and they like to swim around cold temperate waters in Atlantic. The amazing thing about this fish is that they like to form a large school and they can live up to 17 years. 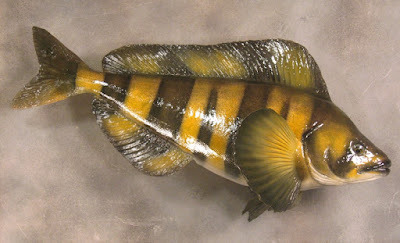 However, they are small in size because they only can grow maximum 61 cm or 2-ft. 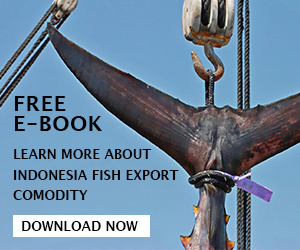 They came from marine fisheries and not fish farm which is good and they often been caught using tools such as pound nets, hooks plus lines, trawls and seines, gillnets, and beach seines. This mackerel are good to be eaten because low in mercury with high omega 3 fatty acids level. Since the level of mercury and omega 3 in each mackerel are different one to another, there are some recommended serving per month which is need to be noted to avoid excess consumption of the mackerel fish. Of course if you body consume too much mercury, it will give a bad effect for health even though the fish carry high quality omega 3 fats. This is particularly need to be followed for pregnant or nursing women, young children, and baby because they are more sensitive to the mercury and it can affect them especially for pregnant women since the substances can affect their infant. 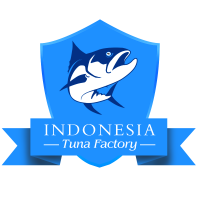 King mackerel will be the last choice if you want to eat mackerel and then followed by Spanish mackerel, Atlantic mackerel, and Atka mackerel. In conclusion, you should limit the consumption of the fish according to the level of mercury. For example, Atka Mackerel are okay to be served 4+ per month while King Mackerel less than 1 for men while women and young children better to not touch it.